Transgressive | Neon Indian - Deluxe Synth Package Announced! 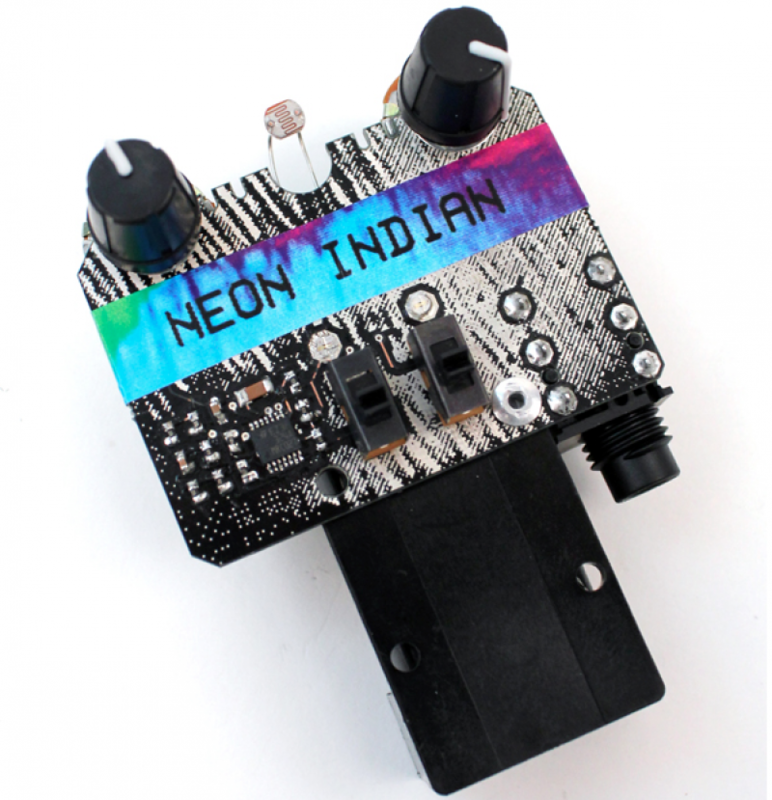 Neon Indian - Deluxe Synth Package Announced! Following the recent announcement of Alan Palomo; aka Neon Indian's forthcoming long player 'era extrana', we are pleased to announce a limited edition deluxe album package. The dreampop pioneer and flaming lips collaborator has designed a mini analogue synthesiser (the PAL198X) in conjunction with Bleep Labs. This groundbreaking handheld gadget features two triangle wave oscillators which can be activated independently or together. Listen below to an example of the eagerly anticipated PAL198X.